Conan Doyle wrote four novels and fifty-six short stories that featured Holmes. 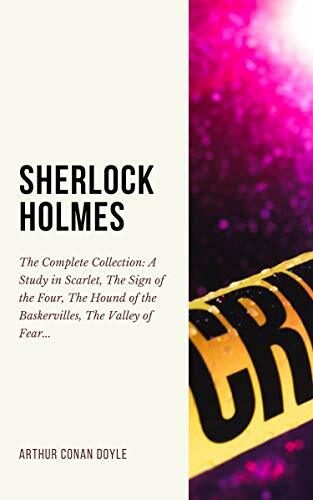 All but four stories were narrated by Holmes’ friend and biographer, Dr. John H. Watson, two having been narrated by Holmes himself, and two others written in the third person. The first two stories, short novels, appeared in Beeton’s Christmas Annual for 1887 and Lippincott’s Monthly Magazine in 1890. The character grew tremendously in popularity with the beginning of the first series of short stories in The Strand Magazine in 1891; further series of short stories and two serialized novels appeared almost right up to Conan Doyle’s death in 1930. The stories cover a period from around 1878 up to 1903, with a final case in 1914.